Congratulations Kelli! I have already emailed the gift certificate to you. Happy shopping! 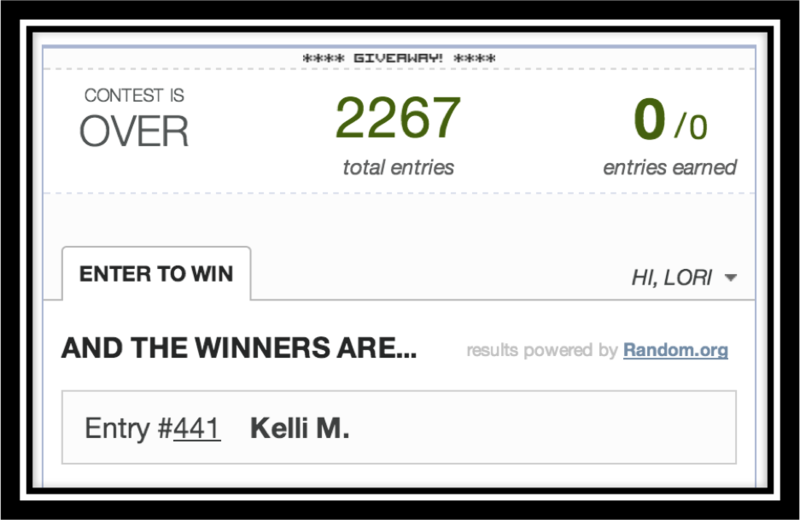 All my blogging buddies will be announcing their winners too! Can't wait to see who all the lucky winners are! I really enjoyed reading all of your comments. They were so sweet! In other news, my students have been sorting words this week. These sheets are from my new pack Word Sorts, and they have really come in handy. We are learning about all the ways to make long e and the ending blends ng and nk. Word sorts are an incredibly purposeful activity. These sorting sheets give my students lots of opportunities to learn all the important spelling patterns. First, they read the words. 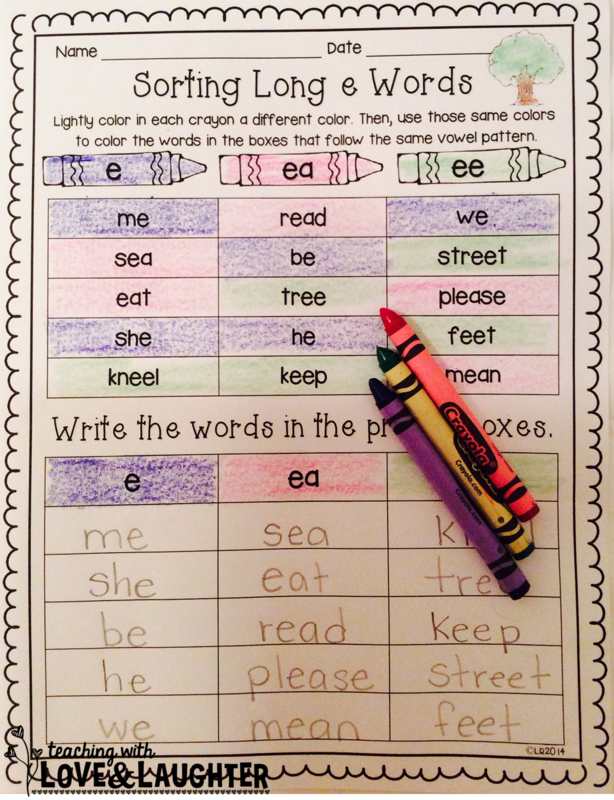 Then, they color the words. Then, they write the words. By the time they are done with each sheet, they can read the words super fast! I made sorting sheets for every first grade spelling pattern I could think of. There are 40 different activity sheets! Enough to last the whole year. This week, I put the long e sheet in my Word Work Station and I did the ng, nk one with them during my small groups. They are fun to do and have really helped my students learn these difficult spelling patterns. These word sorts were made to complement my Pocket Chart Activities. 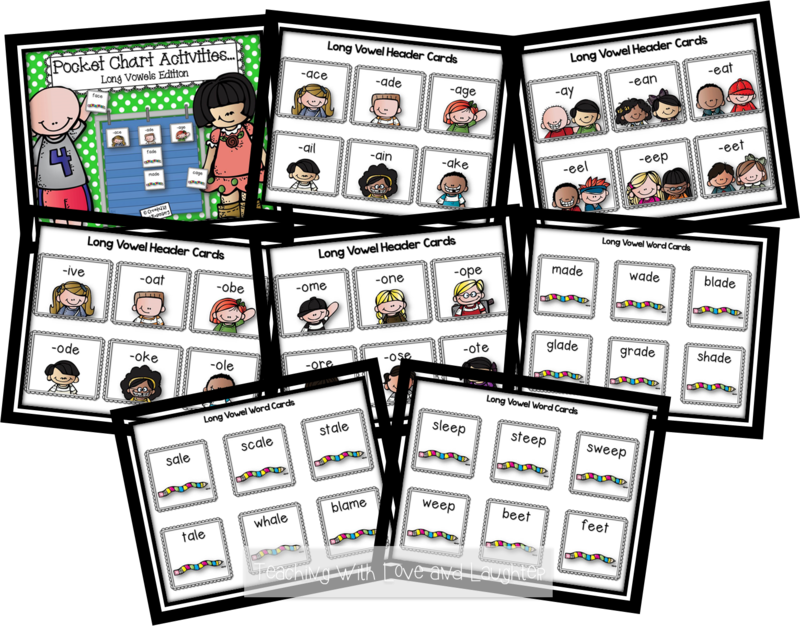 The students sort actual word cards at the Pocket Chart Station and then complete the sheets at the Word Work Station. I have received a lot of emails about a kindergarten edition. I am working on it and hope to have it finished by this weekend. My kindergartners will be completing the short i sheet this week. If you are interested in the kindergarten version, I would love to hear about the spelling patterns you'd like to see in the pack. Feel free to leave a comment below. 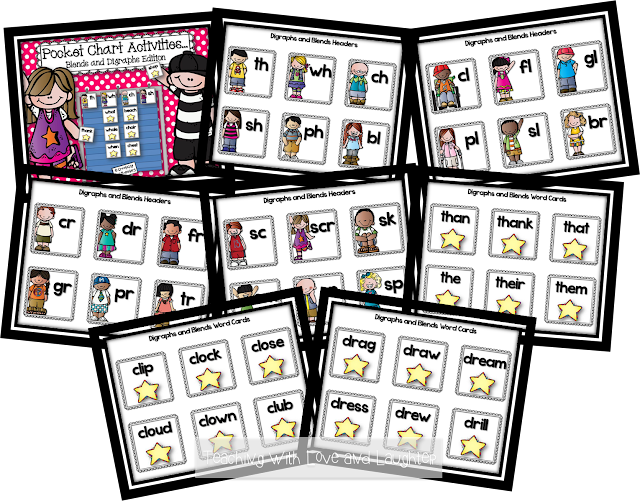 If you would like to check out the first grade version, just click here! If you download the preview, you can try out the long e sheet for FREE! One last thing! I just wanted to share this cute moon activity I did last week. I found it in an old Mailbox Magazine. The children LOVED making the moons! Right click the photos and open in a new window to enlarge the pictures. The moons have texture! To make the texture, just squeeze liquid glue all over some pieces of construction paper. Make circles and dots in various sizes. Allow the glue to dry. 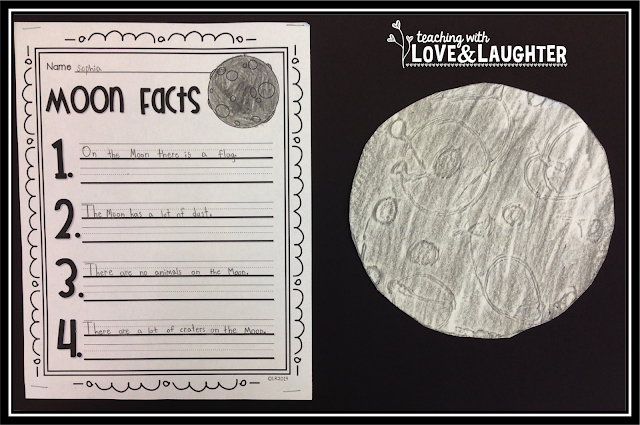 Students lay a piece of thin white paper over the glued paper and do a crayon rubbing with a gray crayon. Then, they lay a circle tracer on their crayon rubbing and cut out the circle. The effect is amazing! Looks just like the real moon! Add some moon facts and mount on black paper. They look stunning! I am so excited to win your contest! Thank you so much! My kids will greatly benefit. And I love your moon ideas. 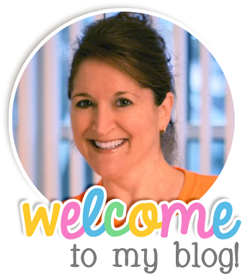 I will continue to follow your blog and your products! Blessings to you! I love to make people happy and I know how excited you are. I've won gift certificates in the past and they always made my day! So happy for you! 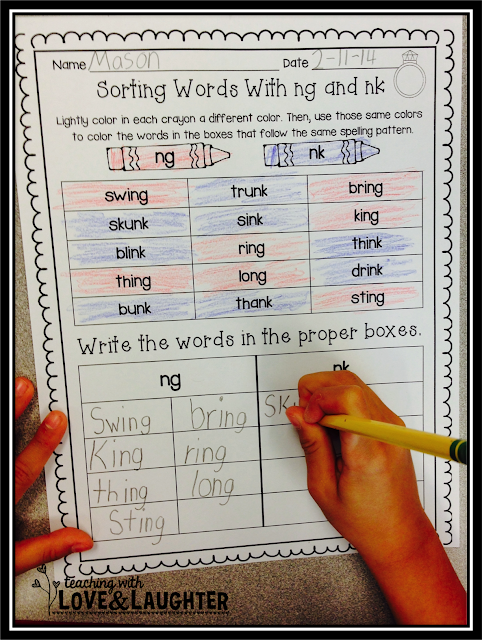 I love a good word sort! This pack looks fab, Lori! Happy Heart Day! LOVE your word sorts Lori!! Such a great idea and so meaningful too! 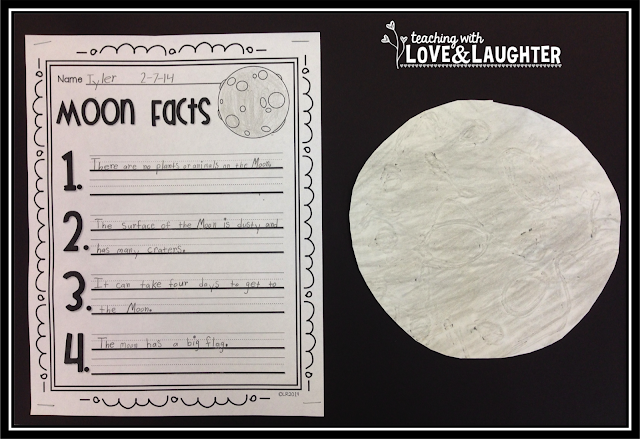 And those moon facts are out of this world adorable!! You're so talented friend! I love your moon fact page! How can I get a copy? ?